However, since these particular bottlenecks occur at the beginning of most manufacturing processes — i.e. when sourcing materials for the product — they pose the risk of derailing practically all of your operations downstream. These downstream issues materialise in entire plants staying idle, slower output, and the risk of missing your own delivery deadlines. While each one alone is a costly problem, when combined, it is devastating for some manufacturing businesses. In this post, we highlight 3 effective ways to identify and remove bottlenecks from your supply chain operations. You can resolve certain supply chain bottlenecks by using simulation modeling. For example, before implementing changes to your inventory management or supply orders, you could use simulation modeling to examine the potential impacts of those changes in an environment that’s isolated from your real-world system. This will let you identify potential bottlenecks and test fixes that you can implement as part of your plant’s real-world transition. Granted, you cannot control every factor, such as the weather causing shipment delays or a vendor going through its own problems. However, you can use logistics and supply chain simulation to account for those in advance and build contingency plans to overcome those bottlenecks. You can also use simulation modeling to identify the root cause of the bottleneck. For example, you might assume your supply chain bottleneck is because you didn’t order enough materials, but that may just push the bottleneck to another part of the supply chain, such as the inventory management system. A simulation will catch that issue. Though a digital tool, don’t scoff at its capabilities. As long as you have the computing power, you can insert as many variables into the simulation as you want, no matter how large or complex your operations are. You could also leverage the benefits of cloud computing to get that computing power without spending on the required hardware. You can simulate hundreds or thousands of “what if” scenarios and save reports of them in your private cloud hosting, which ensures that you have the insights you need in case a bottleneck arises, even if it’s out of your control. With a value stream map, you can build a snapshot of your entire process, i.e., from sourcing materials all the way through to delivering to the customer. It’s an incredibly useful tool for understanding large processes. In a value stream map, you are trying to identify what delivers value to the customer and what doesn’t. Supply chain bottlenecks are in the latter and will be shown to you in terms of the added amount you of time and money you’re spending to cater to it. 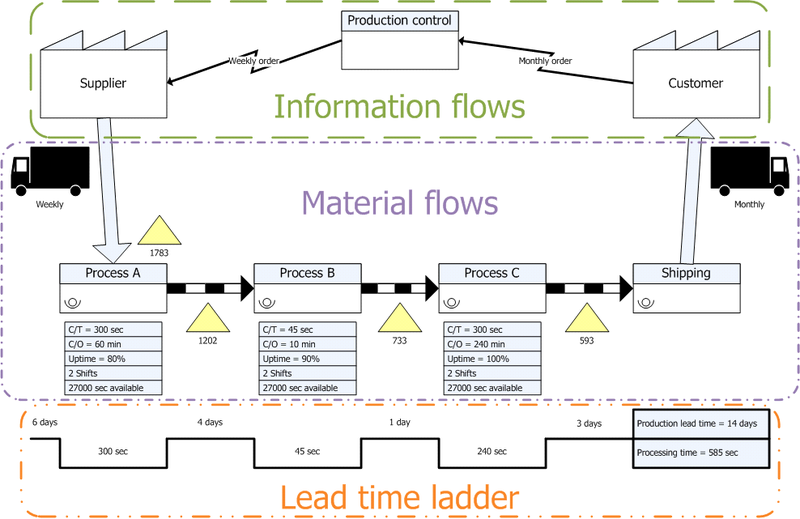 A value stream map is a component of lean manufacturing, so the goal is to remove the activities from your processes that don’t add value to the customer. In terms of supply chain operations, your value stream map might show cues building up at your warehouse. In this case, your bottleneck wasn’t the supplier being late, but the fact that you didn’t have enough docking space for the supplier’s trucks in the morning. At the same time, you will also find that the customer is paying for surplus capacity at your shipping and receiving area in the afternoon. The solution might be to reschedule some of the shipments to come in the afternoon when your shipping and receiving area is underused. This removes the excess cues while also making use of surplus capacity at another time (i.e., a costly overhead). Leveraging the company-wide visibility you get from value stream mapping, you can also use Kaizen (i.e., iterative improvement). 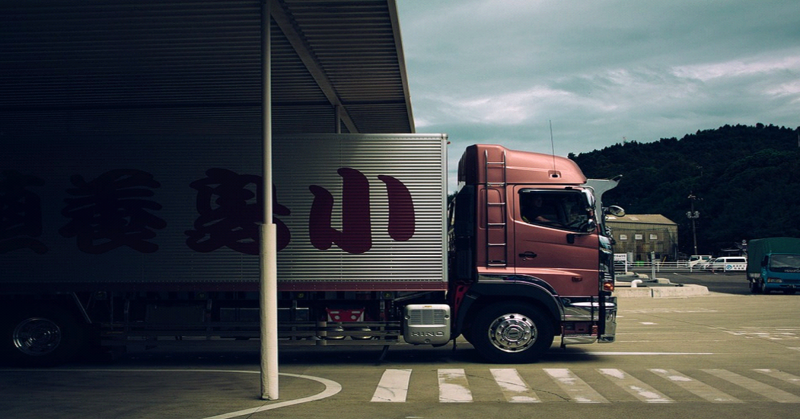 In Kaizen, when an employee encounters a bottleneck, such as trucks cueing outside of your shipping and receiving area, then they will give advice on solutions. In this case, the warehouse employee might be aware of the lull in the afternoon, so under Kaizen, they will suggest that the supplier split their shipments in two tranches, one in the morning and the other in the afternoon. You may notice that it’s difficult to implement any one of these solutions in isolation, at least effectively. You can’t do Kaizen without value stream mapping to provide full visibility of the process, and you can’t test solutions properly without simulation modeling. To ensure that you are tackling the bottleneck from its root cause, instead of just pushing it downstream, you must be holistic by using all three of the methods we described above. Based in Washington, DC, MOSIMTEC is a professional services firm. By using simulation modeling and advanced decision support tools, we provide our clients the insights they need to choose the right suppliers, plan their logistics, and make other key supply chain decisions necessary to boosting revenue, cutting costs, and accelerating time-to-market.